It won’t still be easy as I’ll be travelling through the first week of April meaning that I will have to schedule my posts much ahead. Given that I have already drafted the first 11 posts , I feel less jittery and hope that I will have not lost the mojo by the time I get back to writing 10th April onwards. 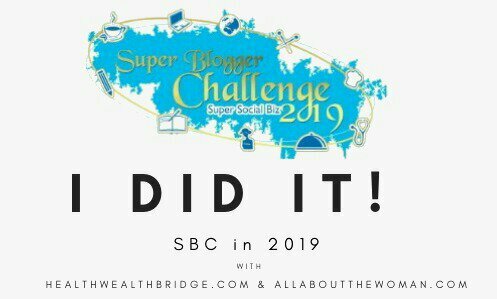 Ever since I came to know about the AtoZ Challenge, I had made up my mind that I was going to foray into fiction through this month long daily blogging challenge. Also I wanted to bring something thought provoking stories to the table. Stories that most people would be able to relate to and also enjoy the course. There’s plight of mother who is having sleepless nights because her daughter doesn’t want to have kids even after 5 years of marriage. Then there’s an expecting mother who finds herself pondering upon the various gender predicaments during a discussion with her best friends. There’s a peep into a how a 5 year old’s mind works and the pain of aging grandparents who live miles away from their grandchildren. Ever wondered why a mother-in-law, daughter-in-law relationship is doomed in general and how one could make it work? You will find it all during the month of April,2018. So Get Set And Stay Tuned! 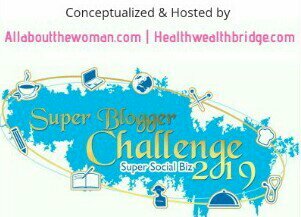 I am taking the Challenge of April with Blogchatter, are you? Our families and children are our universe and each one of us have a million different stories and experiences. Looking forward to read your personal stories and experiences on parenting and relationships this April. All the best, Anupriya! This sounds very interesting. I liked the name of your theme.